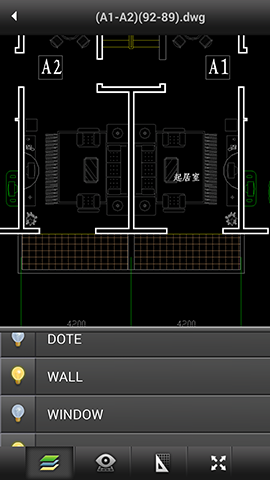 CADSee Plus is a software that can run on the Android platform to view DWG/DXF/DWF drawing files. 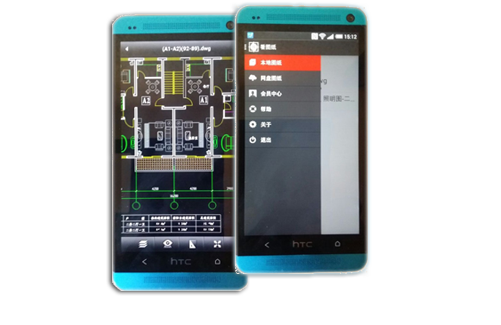 It provides the functions such as drawing layer control and layout space switching, etc and a perfect solution to Chinese font display problem on Android. 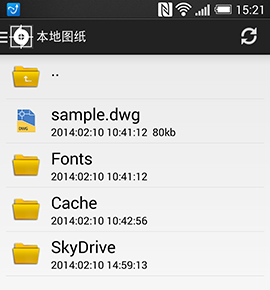 CADSee Plus displays drawing files list under the /CADSee directory on the storage card, and supports multilevel folders. 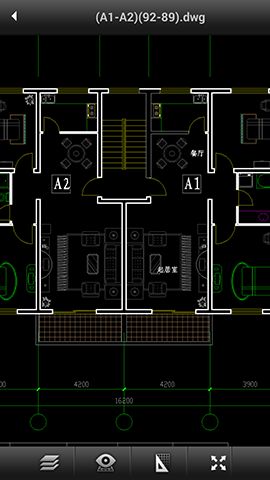 CADSee Plus implements operations of drawings such as Zoom, Pan and Full Screen, achieves switching between layout space and model space, and provides display mode control of 3D drawings. CADSee Plus achieves drawing layer display control. CADSee Plus supports Microsoft SkyDrive. You can access all the documents from SkyDrive, and download files and drawings to the local disk. Copyright © 2018 KAIDEXIPU (Beijing) Software Co., Ltd. All rights reserved.